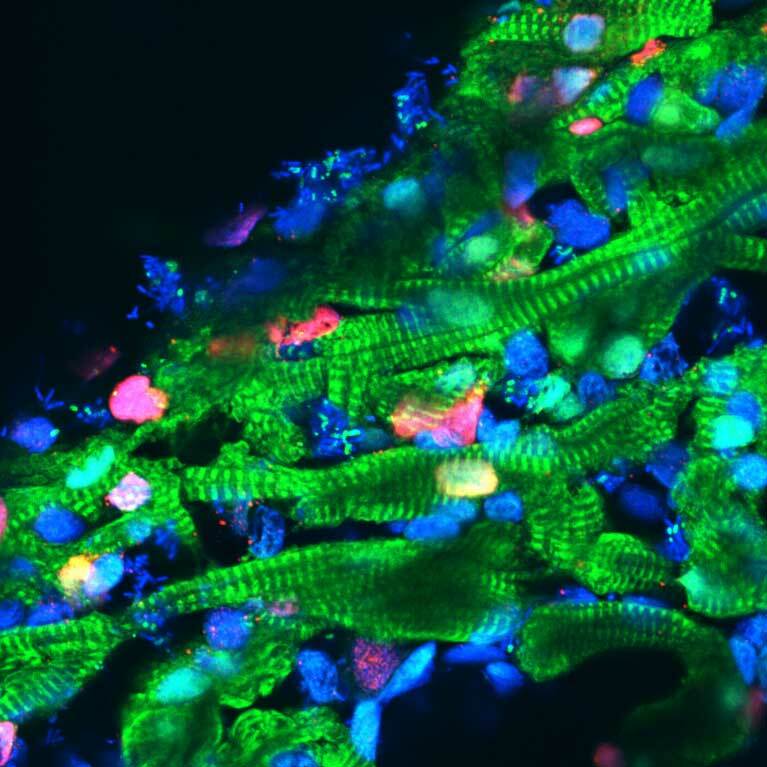 Pluripotent stem cells—which can be turned into any cell type in the body—hold promise for treating diseases ranging from cancer to heart disease to blindness. 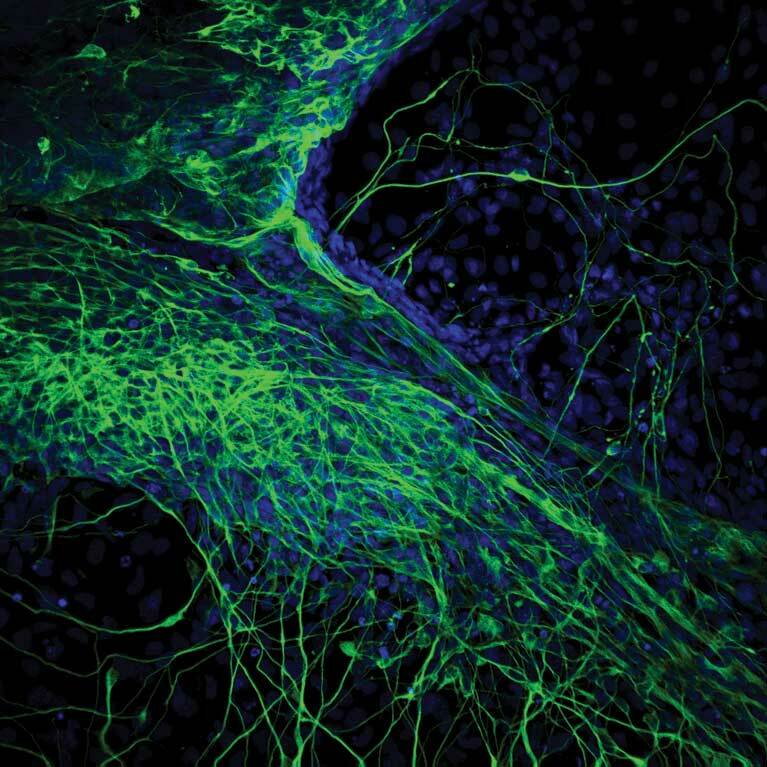 But to develop stem cell-based therapeutics, researchers first need stem cells. 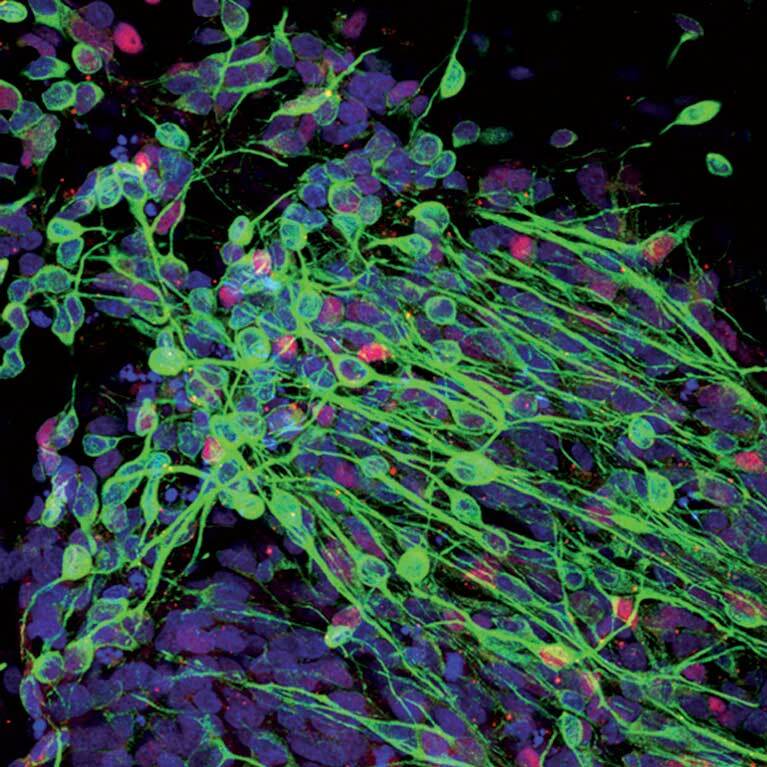 Some researchers harvest pluripotent stem cells from embryos, while others follow a reprogramming protocol developed in 2006 that turns adult cells back to their embryonic state. Both approaches have weaknesses—one requires embryos and the other requires tedious genetic manipulations that might compromise the quality of the generated cells and therefore, rapid clinical application. 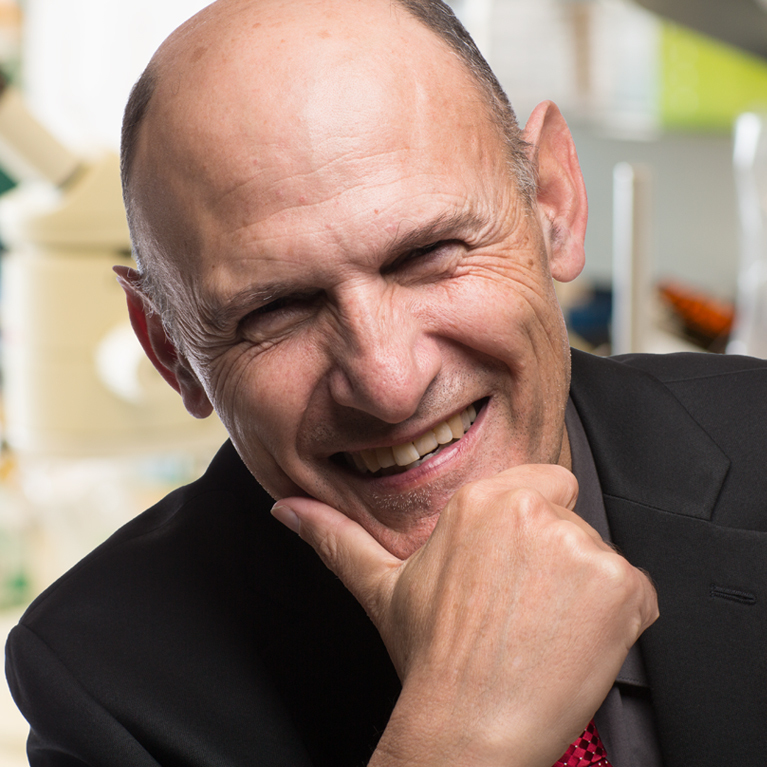 Juan Carlos Izpisua Belmonte rolls back cells’ development to a pluripotent state by improving the methodologies originally described in 2006. In addition, he follows new, more flexible strategies with the goal of providing safer and higher quality products for regenerative medicine. 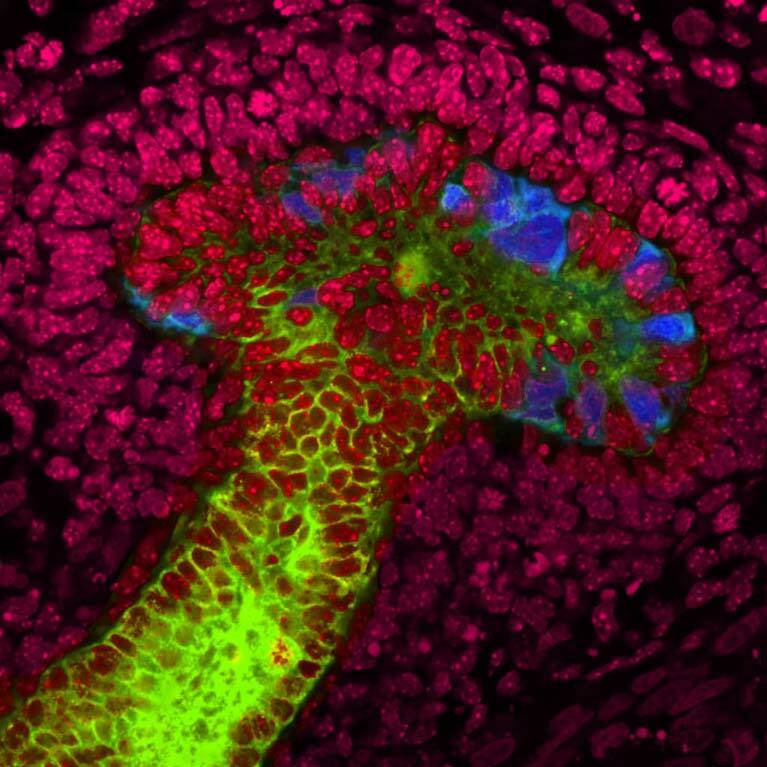 Izpisua Belmonte has spearheaded the development of new techniques to switch cells from one type—such as skin cells—to another type, from blood to brain to kidney, all the while eliminating the need for pluripotent cells. Most notably, Izpisua Belmonte has translated reprogramming technologies to encourage regeneration in living animals in order to, for example, heal infarcted hearts without cell transplantation. All these methods pave the way for stem cell therapies for a plethora of conditions. Izpisua Belmonte has also created new ways to alter the genes inside stem cells, potentially allowing researchers to create personalized, “corrected” cells that can be transplanted into a patient to cure inherited disease. He showed the approach works with diseases, including premature aging syndromes, blood disorders and Parkinson’s disease. The platforms generated by Izpisua Belmonte could be used to correct countless other mutations in stem cell lines and treat other genetic disorders. 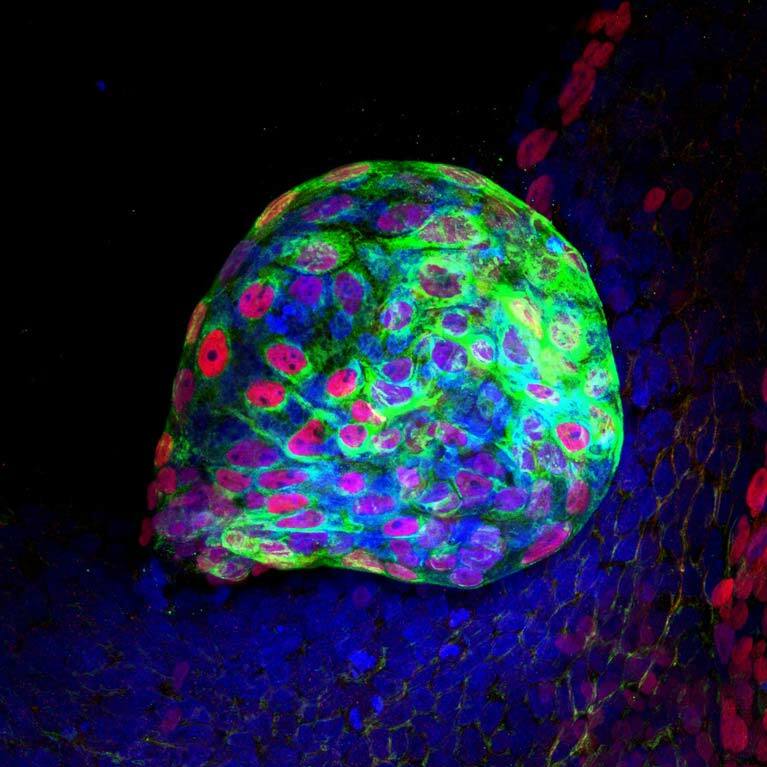 Izpisua Belmonte’s team discovered a new type of stem cell that allowed them to develop the first reliable method for integrating human stem cells into an animal embryo. This could help them overcome a major hurdle toward growing replacement organs for humans. Izpisua Belmonte also tied the aging process to the deterioration of tightly packaged bundles of cellular DNA known as heterochromatin, a discovery that could lead to methods of preventing and treating age-related diseases such as cancer, diabetes and Alzheimer’s. His team developed a technique in mice to eliminate mitochondrial mutations from eggs or early embryos. If extended to humans, this technique has the potential to prevent babies from inheriting mitochondrial diseases and could lead to therapies for many diseases involving mitochondrial dysfunction.